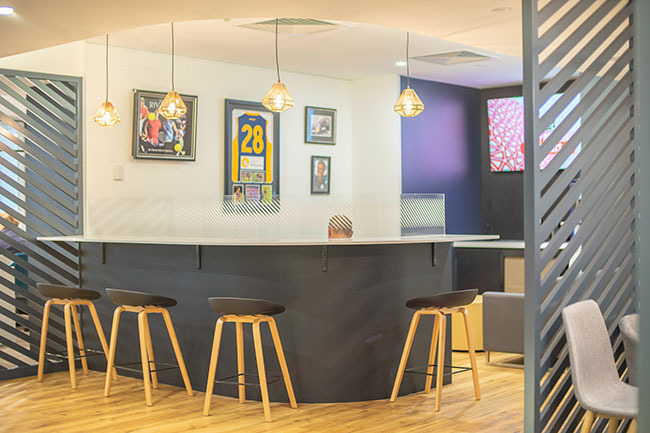 Similar to the specialisation of working within the complex musculoskeletal system of the human body, which focuses on specific elements of joints, bones, ligaments, tendons, muscles and nerves, the design and construct of an orthopaedic clinic requires specific elements to create a successful healthcare environment. 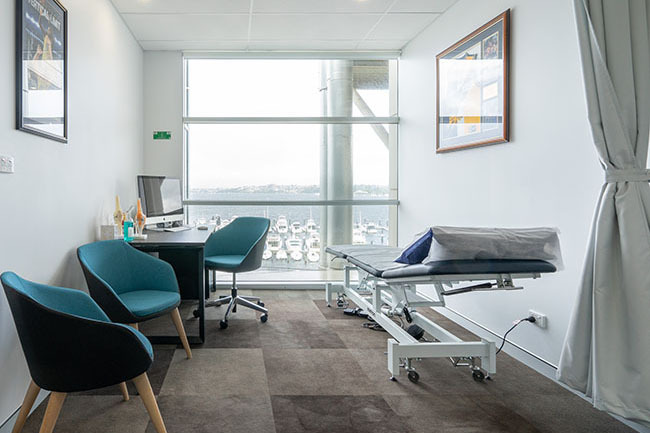 Orthopaedic clinics must consider the accessibility of tenancy’s, through the incorporation of ramps and elevators in place of stairs, hand rails, and automatic opening doors to assist those with extreme mobility issues. 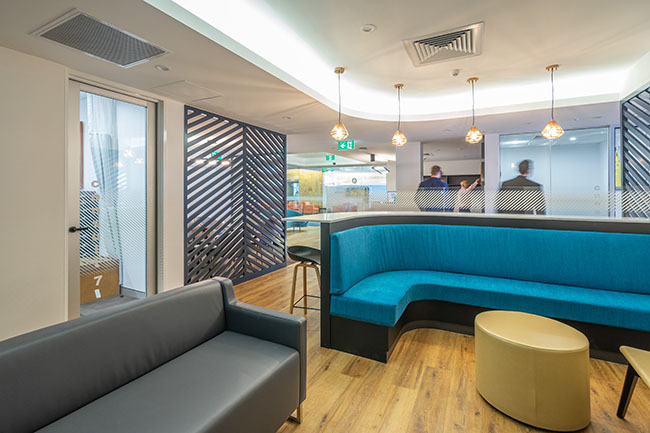 Each tenancy must also be carefully selected to be able to comfortably fit each required room, including a rehabilitation area, whilst still remaining functional, with the appropriate room and wayfinding. 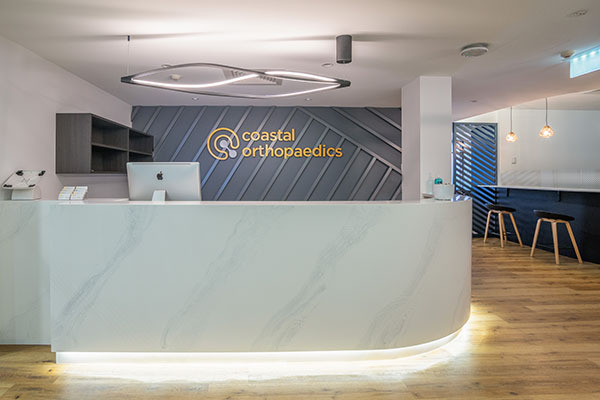 The fit-out for Coastal Orthopaedics emphasizes the importance of dynamic and innovative medical design to create a consultancy which provides a point of difference from traditional medical environments, whilst still respecting the location of Bethesda Hospital.